COLUMBUS, Ohio, February 25, 2015 – Schools in the Ohio and West Virginia are scoring high marks for changes they have made in their school breakfast programs. The announcement comes in anticipation of National School Breakfast Week on March 2-6, 2015. Many Ohio schools are adopting new strategies in an effort to increase the number of students eating school breakfast, and those schools are seeing the results. At Watkins Elementary School in Columbus, Ohio the number of students eating breakfast has nearly doubled over the past year, according to Principal Tom Revou. Revou said that the moving breakfast from the school cafeteria into the classrooms has made a major impact. 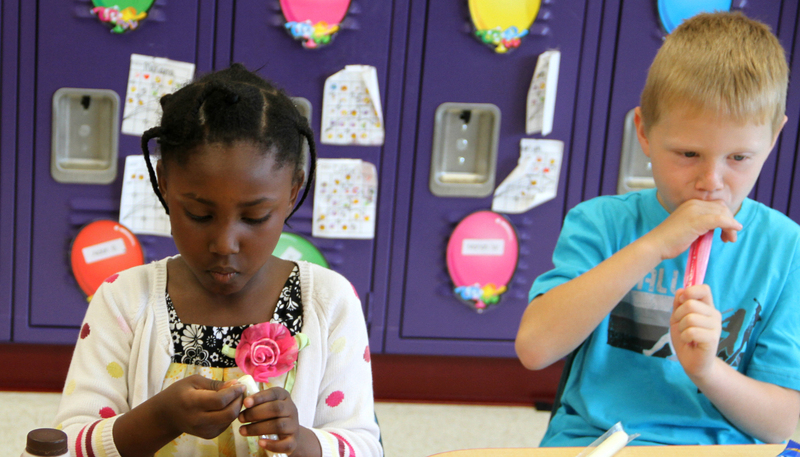 “The results we’ve seen from moving the breakfast from the cafeteria into the classroom are huge. Students simply come into the building and walk to the carts and pick up a nutritional breakfast and and walk to their classroom and they can start eating there. It’s more of a community and family type of atmosphere,” he said. Changes like having breakfast in the classroom are boosting the number of students eating school breakfast in many areas. According to recent statistics, in this region, West Virginia had the largest increase in the nation in the number of kids eating school breakfast. Ohio ranks 8th in the number of students eating school breakfast. However, there is room for improvement which is why the Ohio School Breakfast Challenge encourages schools to serve breakfast in alternative settings, like the classroom, so more students are reached. Joe Brown, director of food services for Columbus Public Schools, recognizes the benefits of students eating school breakfast. “If they’re hungry they’re not thinking about what’s going on in the classroom, what their teacher is telling them. By having a full belly and by getting that breakfast in them, they’re ready to learn for that day,” he said. Studies have shown that students who eat breakfast on a regular basis score more than 17 percent higher on math tests, on average, and are 20 percent more likely to graduate than students who don’t eat breakfast. 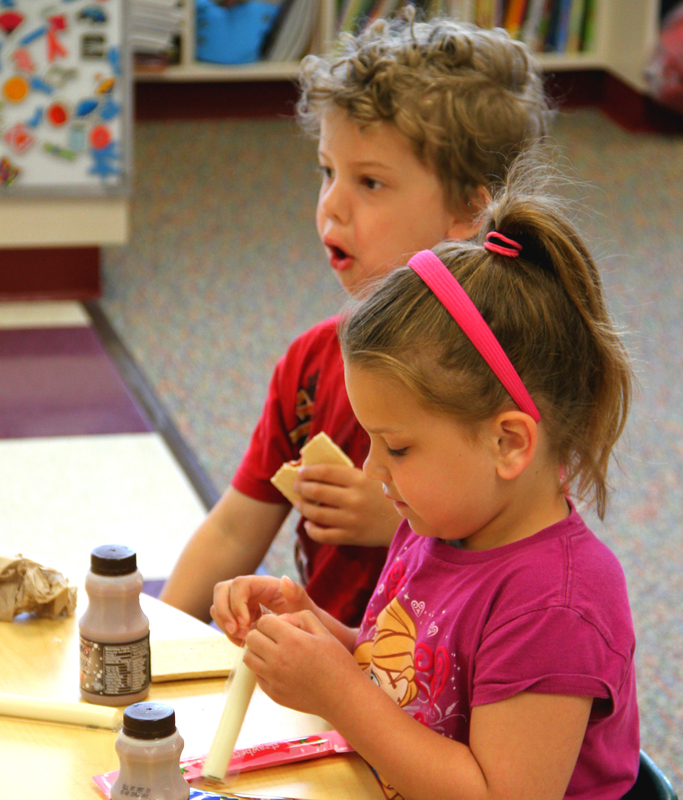 Nationally, more than 13 million children participate in school breakfast programs. That’s up about half a million since last year. 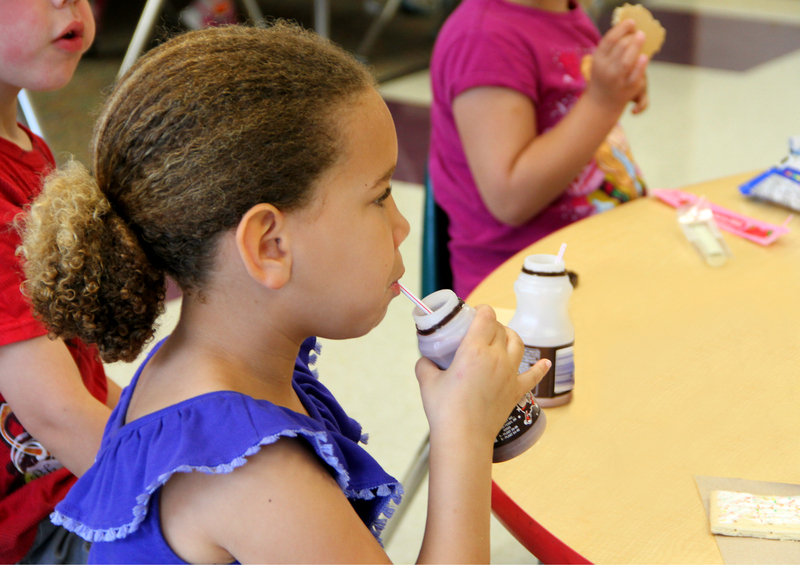 The Ohio School Breakfast Challenge is a cooperation between the American Dairy Association Mideast, Children’s Hunger Alliance, Ohio Action for Healthy Kids and the Ohio School Nutrition Association.